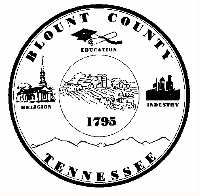 Blount County Master Gardeners now have a Speakers Bureau to provide our community with research-based lawn and gardening information. The Speakers Bureau makes available knowledgeable member speakers on a wide variety of horticultural topics. For more information and how you can schedule a speaker, click here. Monthly tips are available in the Tennessee Home Vegetable Garden 2019 Calendar from UT Extension. Click on the calendar image to view it online. You can get a jump on next month by peeking ahead! If you're not planting, you're probably weeding...and UT Extension can help with that too! 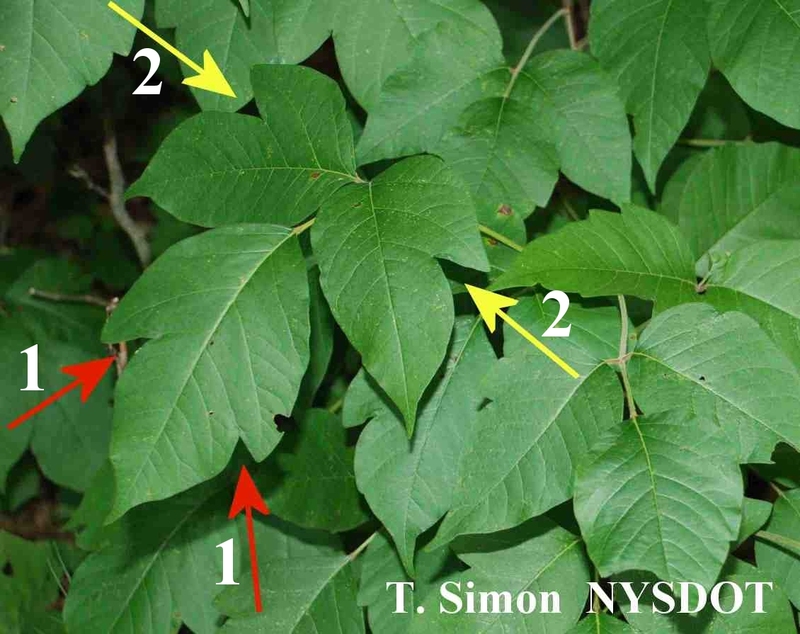 See Invasive Weeds of the Appalachian Region by clicking here. New Book Release - Right Now! For information about the book and how to get a copy, click on the front cover picture. Certified Extension Master Gardeners are trained by University of Tennessee (UT) Extension Service professionals to provide sound, practical, research based information in the areas of residential and consumer horticulture. Helping to educate the public by holding gardening classes and plant clinics, and writing about gardening topics of interest to our community. 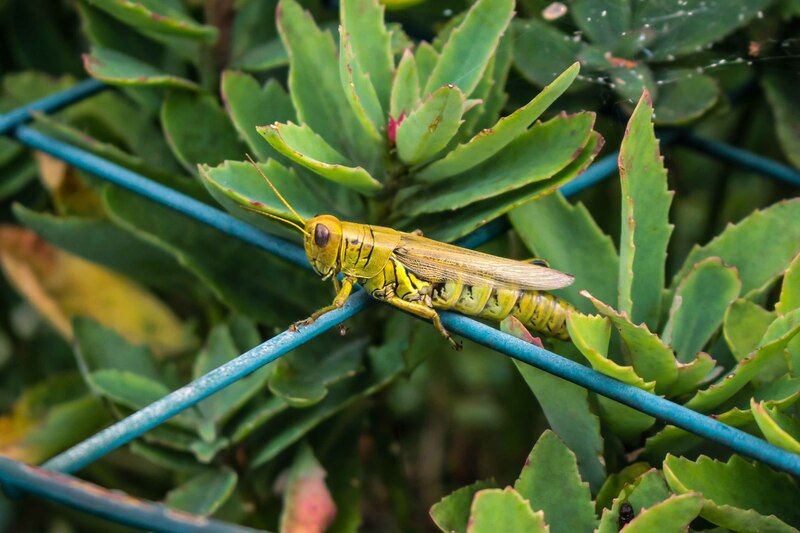 Some dangers in the garden come from invading wildflowers and weeds. In Australia they are afflicted with a plant, Dendrocnide moroides, whose touch is "... like being burnt with hot acid and electrocuted at the same time." 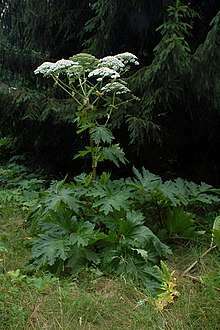 In Tennessee we are more likely to encounter Giant Hogweed, a member of the extensive carrot family. Unlike members of the spurge family and poison ivy which mainly cause itchy irritated skin eruptions, members of the carrot family can cause photo dermatitis. Photo dermatitis occurs when skin is damaged by chemicals that are activated by sunlight. Do you have pets or children who like to wander in your garden? Some plants with medicinal properties can also be toxic to humans or animals. This article discusses common toxic garden plants, and links are provided to lists of plants poisonous to humans and animals. Avid gardeners are usually nature lovers and nurturing souls. We attempt to bring back damaged and forgotten plants and we feed birds. 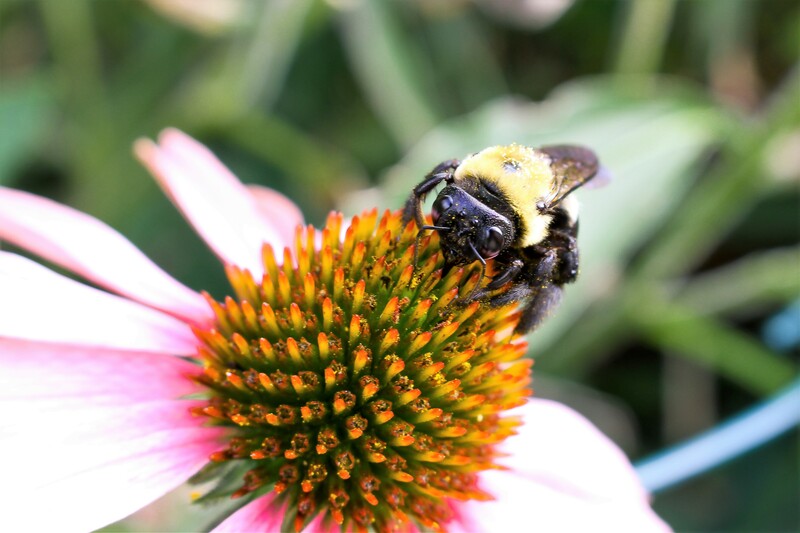 Gardeners were among the first to call for "saving the pollinators" since many species of bees and other pollinating insects are being disturbed and displaced today. We should take steps to make the home garden a more inclusive oasis. Native plants have become recognized as important plants to foster pollinators in these gardens, but many other plants are worth trying, too. 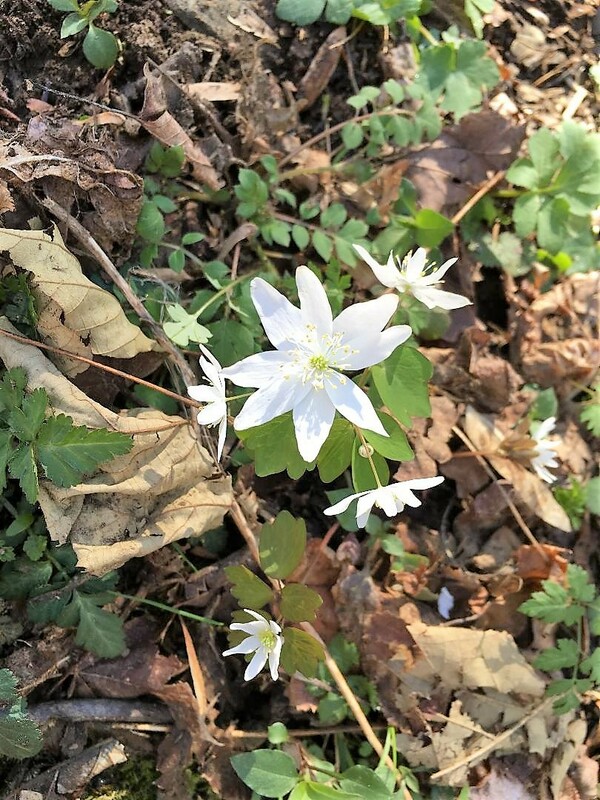 One of the best things about Springtime in East Tennessee is the multitude of beauty that can be found on any one of the dozens of hiking trails in the Smokies. I recently hiked Porter’s Creek, a hike that is approximately 4 miles roundtrip from the trailhead at Greenbrier Road to Fern Branch Falls and back. There is a lot of history along this trail reminding us of families who settled in this area in the early 1800s, so it’s an interesting trail as well as a fairly easy one to navigate. An often repeated pearl of wisdom in the gardening world, and one heard nearly every winter, is that a cold snap will "kill all the bugs". Or, conversely, an unseasonably warm winter will mean that the garden will be chewed to bits come the next growing season. I'm sure I am not alone in having gone along with believing that cold winters means no bugs for quite some time. When a good friend asked me if I knew that this bit of folklore was a myth, it surprised me. So, like the doubting Thomas I am, I looked it up. Bradford Pear Trees? There Are Better Choices! In early spring, Blount County erupts in clouds of white puffballs. Driveways and roads are lined with drifts of white blossoms and many people feel spring is finally here when they see them. In recent years, the more negative aspects of these ubiquitous trees of springtime snow have become obvious. 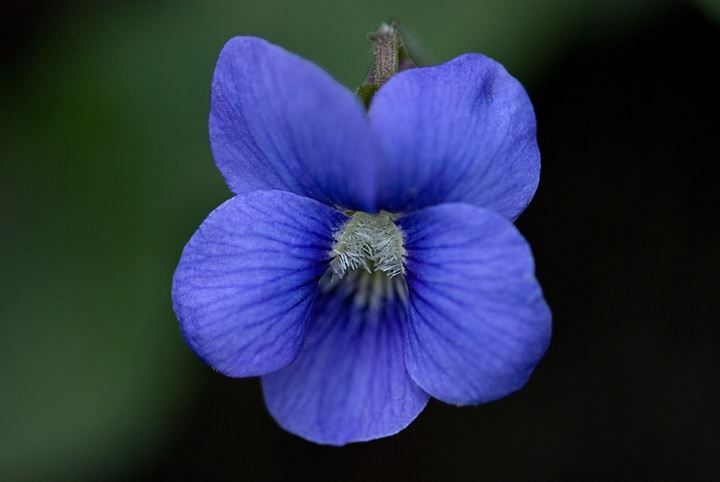 Spring Plant Sales - Don't Go Without a Plan! Spring is in the air and our gardens are awake and growing. We've had lots of rain to erase all thoughts of last year's drought. We've spent the winter months anticipating warm days and sunny skies, and we can't wait to get out and see all the colorful flowers once again! Garden sales and swaps are now enticing us to add to our collection of green things. So now is a good time to think about what we need and what we should be planting and have a plan before we hit those sales. For more "Hands in the Dirt" articles, click here. Maryann Gerber and Bob Hollman gave a presentation on Raised Bed Gardens and Composting on March 12 at the Blount County Library. More than 60 people attended. Participation was excellent based on the numerous questions and comments. This course is one of several started by BCMG members to provide county residents with well-informed gardening information. BCMG members, led by Donna Dixon, assisted Professor Andrew Crain hands-on presentation on Fruit Tree Planting at the Maryville College Groves on 6 and 7 March. After a lecture on proper fruit tree planting by the professor, the students were divided into groups of two or three. One Master Gardener joined each group and assisted the students in planting the trees. The 2019 BCMG Intern Class members sorted and cataloged seeds for the Blount County Public Library new Seed Collection. They also were on hand on March 1 in support of the Library's "Coffee and Conversation with John Coykendall"
There are nineteen Interns enrolled in the BCMG General Training Course for 2019. The course is approaching the halfway point of the 12-week series and in these photos from a recent Wednesday afternoon, the Interns are enjoying a lecture on Chapter 8 - Woody Ornamentals from Mark Sharp, former MG and owner of "My Personal Gardener”. Sharp also covered a section on new shrubs that have been introduced to the market over the past several years and gave a demonstration on proper pruning techniques. Later, during the session, Sharp’s son Stan Sharp, also from "My Personal Gardener", led a timely discussion and demonstration of proper shrub planting and covered the use of organic products in the landscape. For more information on the training click here. On a breezy day in early February, Blount County Master Gardeners partnered with Maryville College’s Dr. Drew Crane and his biology students for an afternoon of pruning in the upper fruit tree grove. Instruction and guidance was provided by John Wilson, UT Agriculture Extension Agent, and Dr. Crane regarding pruning techniques and shaping for best fruit production. Our thanks to Master Gardener, Donna Dixon, for coordinating the annual event. One of our community projects, Project HOPE, recently received good publicity, and the project leader, Logan Hill, is looking forward to increased participation by both students and BCMGs this year. 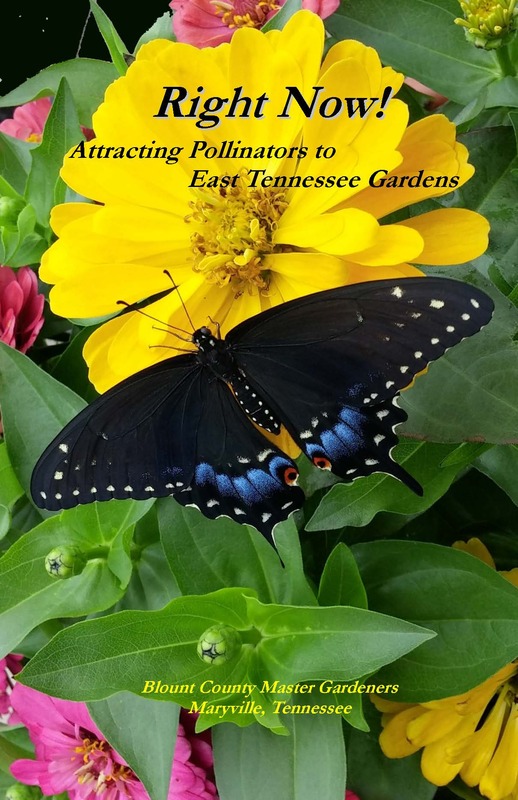 Becky Hornyak and Louminda Torbett, assisted by Susan Rushing, presented a program “Gardening for Pollinators” to the Tellico Village Garden Club. The program focused on the importance of native species to pollinators and how to select and plan a garden to attract pollinators. 48 members of the Tellico Village Garden Club attended.